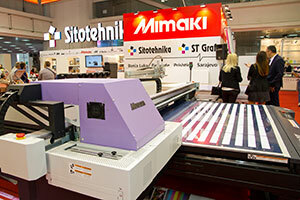 Mimaki Europe & Sitotehnika d.o.o. received the “Golden Seal” award for the best printer for MIMAKI JFX500-2131 during the Grafima 2016 Fair in Belgrade. 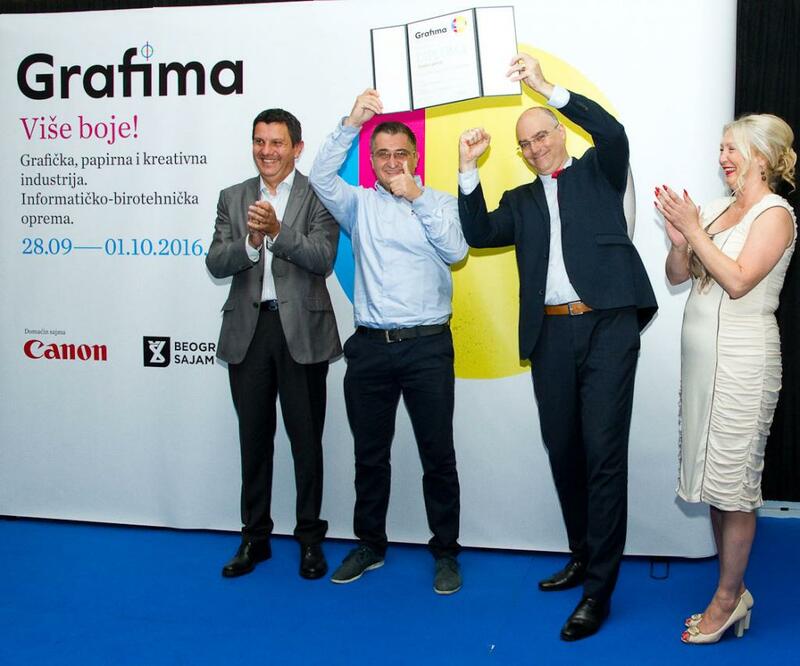 Before completing the 38th GRAFIMA Fair (international fair for graphics, paper and creative industries), this year’s most successful exhibitors were awarded for their extraordinary exhibits. The winners were chosen by a jury chaired by the president Mr. Srecko Bugarinović and jury members Mr. Velibor Bozovic and Ms. Kristina Jovanovic. GRAFIMA Fair takes place every year in Belgrade, continuously since 1979. This specialized Belgrade Fair event has encouraged faster development of the printing industry and it is leading fair event of this kind in the region Adria-Balkan. The “Golden Seal” award for the best printer exhibited at GRAFIMA 2016 went to the Mimaki JFX500-2131 UV-LED printer. The award was received by Mr. Vladimir Milakovic from Sitotehnika (Sales & Marketing Manager for the Mimaki Products) and Mr. Patrick van Soelen, Mimaki area sales manager. 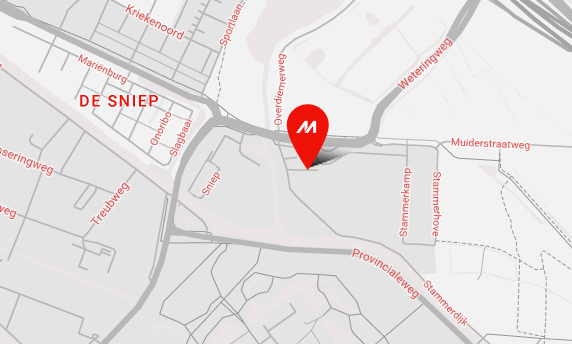 „Mimaki has been present in our region for more than twenty years with its finest printers and cutters, and has always been the leader in innovations. This global company invests a lot of effort into a harmonious relationship between the producer, distributor and the end customer. As a result there is a very high level of customer loyalty. 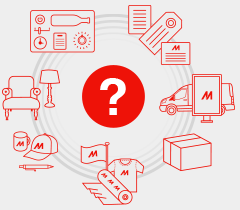 Mimaki with its innovative vision is leading in this segment of the printing industry. This award is confirmation that we’re going in the right direction.“, emphasizes Mr. Marko Marinkovic, Director of Sitotehnika. “This award rewards the good efforts of the Mimaki Engineers in Japan, and the hard work of Sitotehnika & Mimaki Europe in supporting it in all ways“, Mr. Patrick van Soelen, Area Sales Manager Central Europe Mimaki. The Mimaki JFX500-2131 uses UV LED technology for printing applications in very high resolution in formats up to 210 x 310 cm. It has been developed for extremely fast printing on rigid and flexible materials. Maximum printing speed in CMYK setting is 60m2/h. With its 6 printing head system, this printer is up to 2.5 times faster when compared to other JFX series models. Advanced LED curing technology enables printing high resolution images and text as small as 2 pt. This model also enables printing with white ink on a wide range of materials. This feature is most commonly used in the POS industry, printing high-quality signage (sign industry) and packaging industry. More types of UV-LED inks are used to print on a variety of materials such as metal, glass, wood, plastic, cardboard and more.